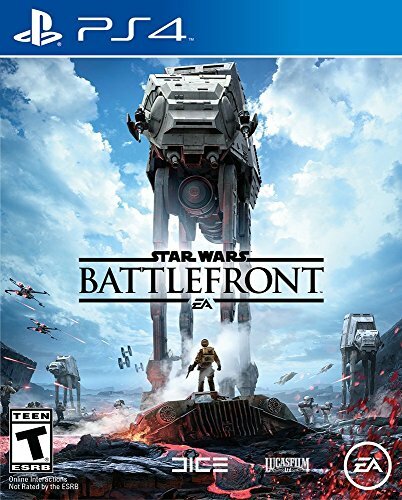 Star Wars Battlefront receives a major update — GamingWithSwag.com - Dads By Day, Gamers By Night. Back to Back brawling, the way it should be! Attract Mode: GNK Droid added - GONK! I hear Hoth is beautiful at night. Princess Leia: Endor outfit updated - Congrats on completing the Lead the Rebellion challenge! The new Princess Leia Endor outfit is finally here! 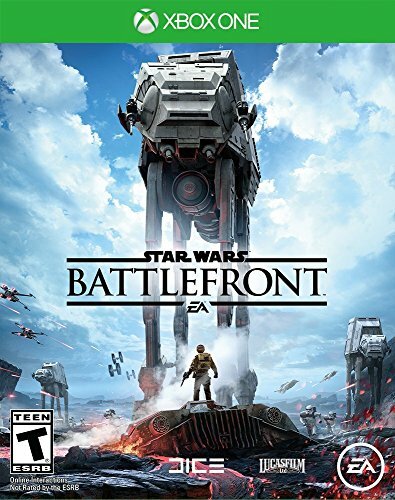 I am having a lot of fun with Star Wars Battlefront, and I am excited to see where EA takes this title next. The Outer Rim paid DLC expansion pack is supposed to hit in March, with some additional free updates as well. Allowing to battle within Jabba the hutt's palace is an instant buy for me. I really hope other Return of the Jedi Costumes for Luke, Leia are coming soon. Also, a Cloud City Bespin update is coming later this year as well as a Death Star map. Hopefully they will release Lando Calrissian as a playable Hero character! You gotta have Lando, he works every time. 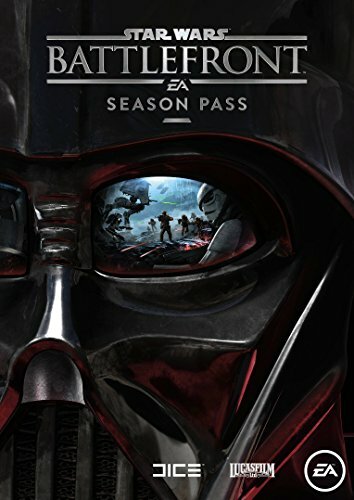 Make sure you get the Season Pass so you are ready to battle!